While extra-short bangs are big hair trend in Paris extra-shot bob haircuts are becoming popular in Milan. This cozy haircut is usually styled with sleek finishes and beautiful wet-look hairdos. 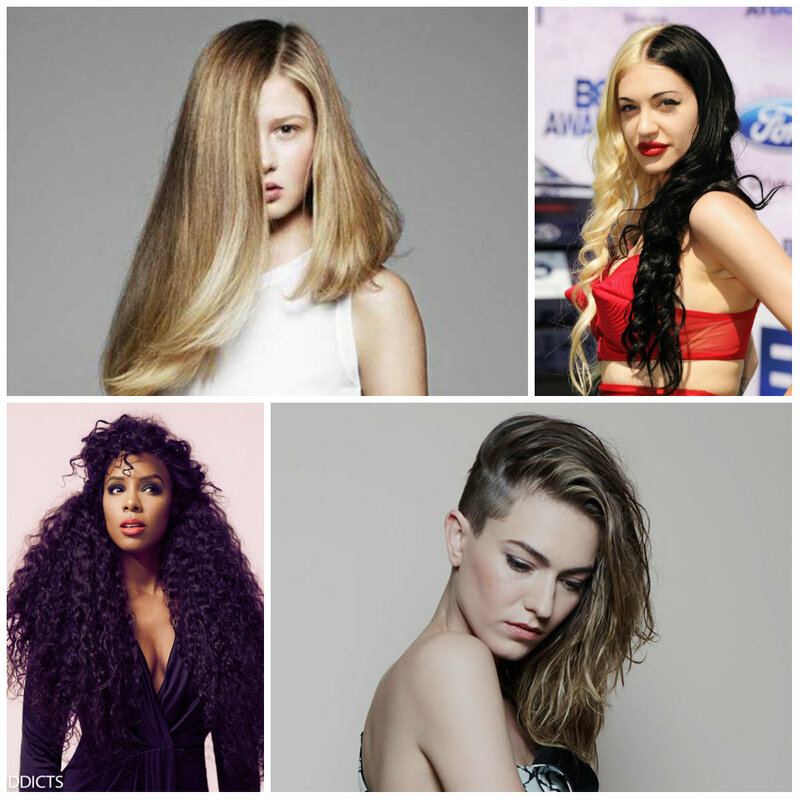 You can pick up the hairstyles that compliment your hair type. 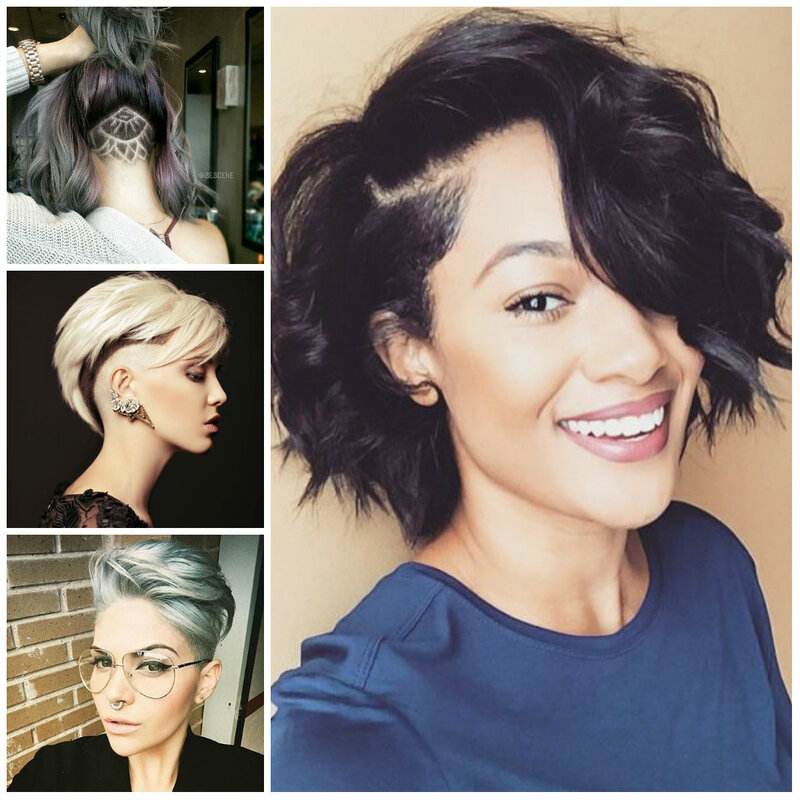 When you opt for an extra-short haircut idea you choose drawing much attention on your look. 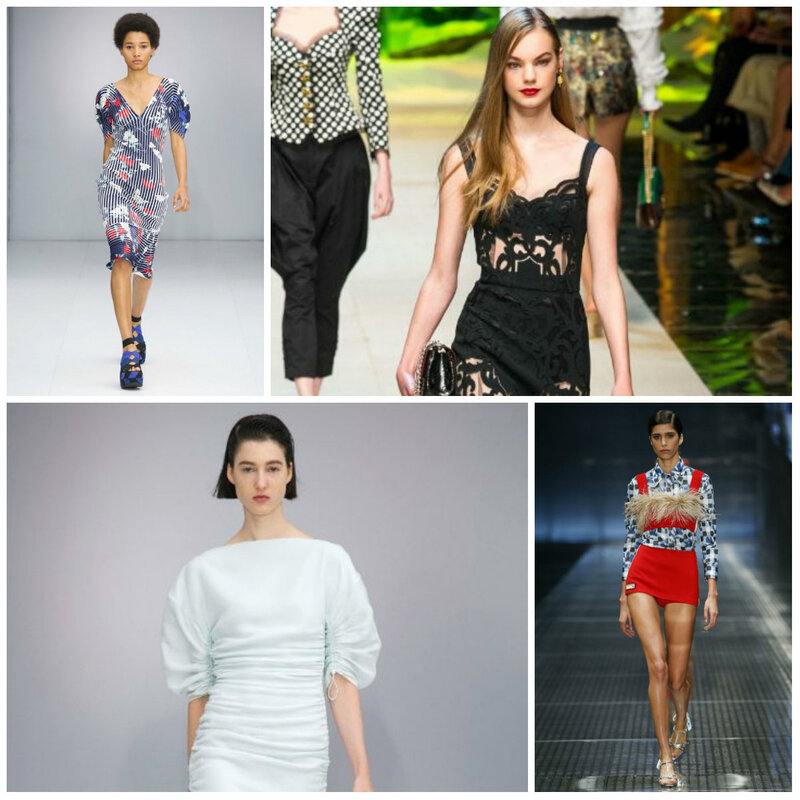 That’s what stylish models teach fashionistas. Half-shaved haircuts are surely not for everyone. They are super eye-catching and they are worn only by brave women. If you are one of them then join the group of long-haired stunners who rock undercuts. This bold haircut grabs attention from the first sight. It’s contrasting and looks so interesting. Fresh flowers mixed with braided updo hairstyles are more elegant that any other cute updo. These are sophisticated and easy-to-do hairdos to get in a couple of minutes, but if you don’t have enough hair styling skills you can ask your stylist for such a cool look. Choose flowers that can bring out your hair color and make it nicer no matter what shade you rock. The common layered haircuts are replaced with shaggy and messy options in order to make hair more voluminous and eye-catching. They are often accompanied by bangs and suitable asymmetric cuts. 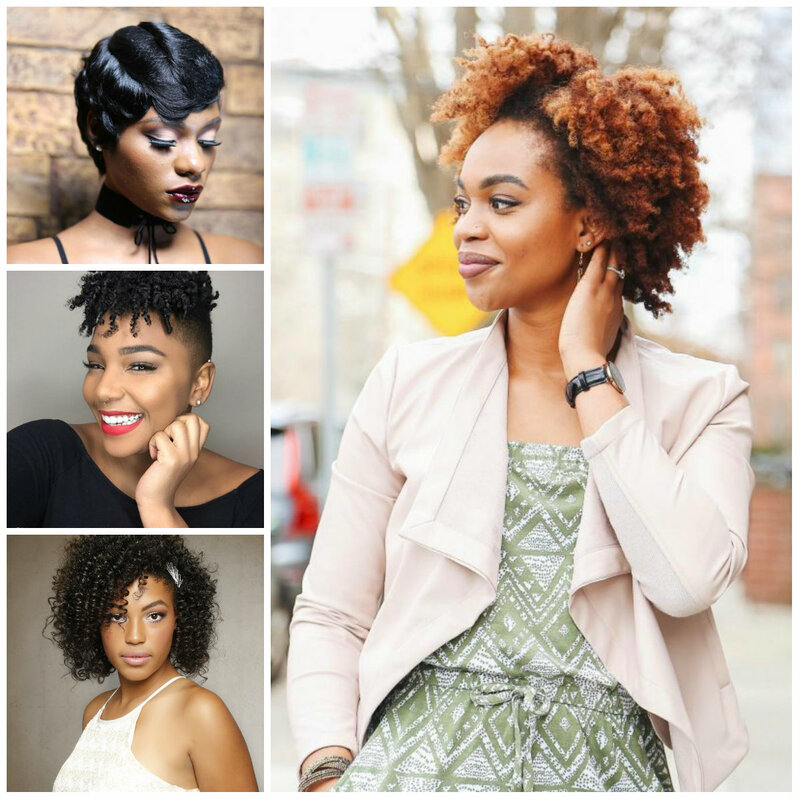 Women with thick hair look gorgeous in this hairstyle trend. It’s seductive and girlish at the same time. 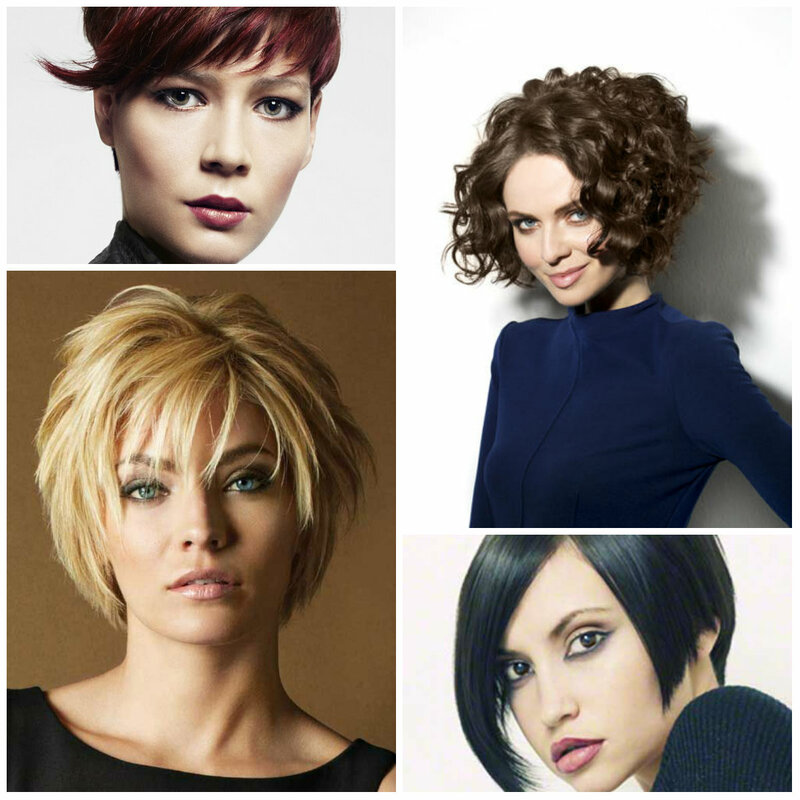 You can style such a flexible and fresh haircut into a variety of hairdos from super straight to super messy. As for the bangs, they can be matched with your face shape and hair texture. 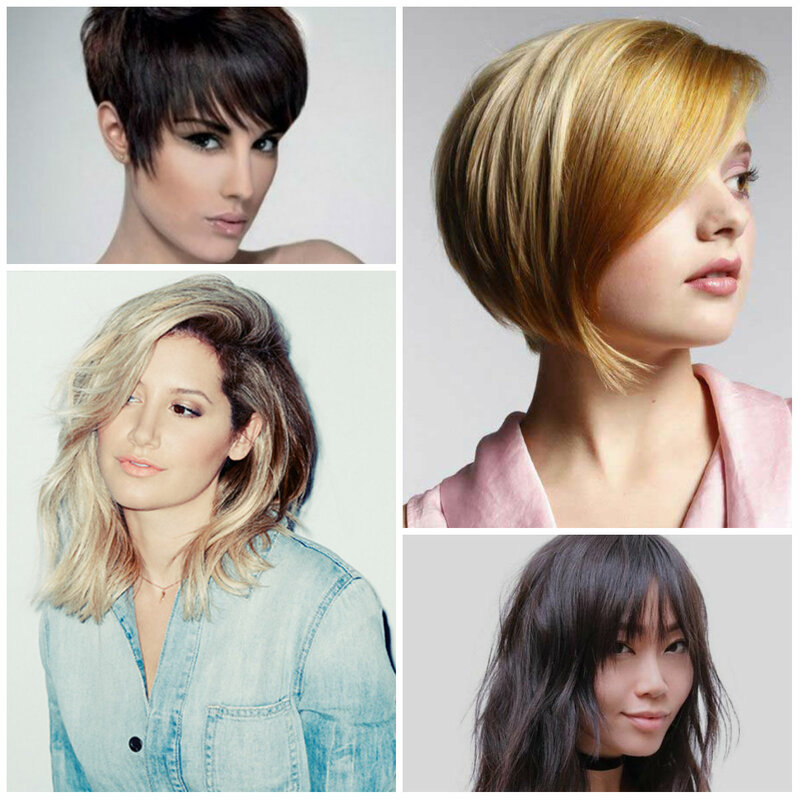 The first style to consider for short haircuts is the pixie cut with layers. In case, you have thick yet damaged hair you can update it with fresh layers. However, women with thin locks can also pick up this hairstyle only with highlights. Layers make hair look nicer and fuller but when your hair is fine you may also need to think of richer hair colors and highlights for a better result. 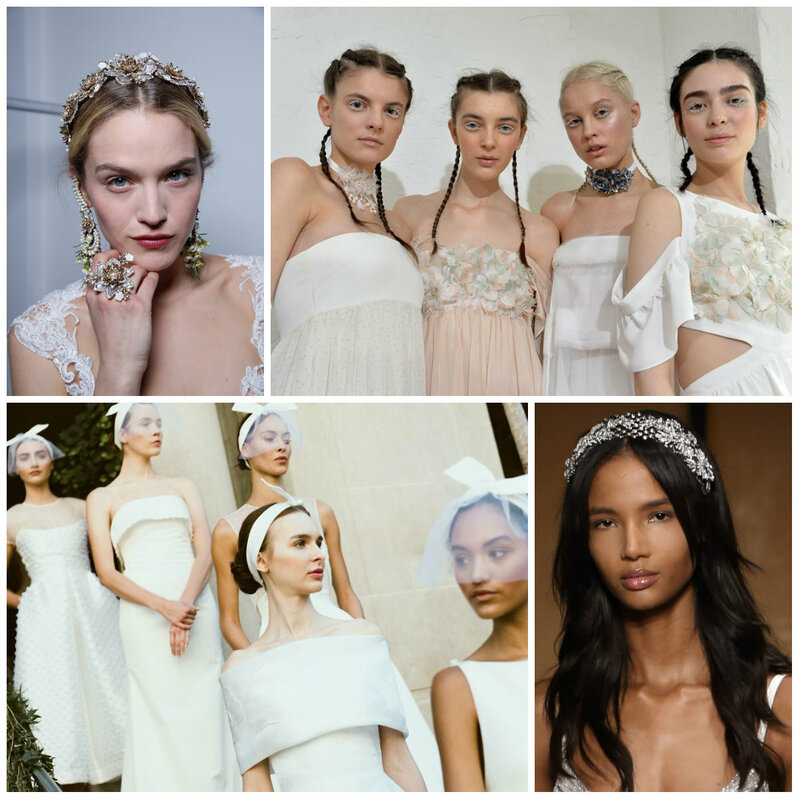 When we say bridal bun we actually mean the common low sleek knot hairstyle embellished with wedding accessories. This simple hairdo is a big trend for the moment. It’s a polished, neat and comfy hairstyle for any occasion and can be chosen as a great hairdo for wedding days too. The best part about the low bun hairstyle is that it draws attention to the face. 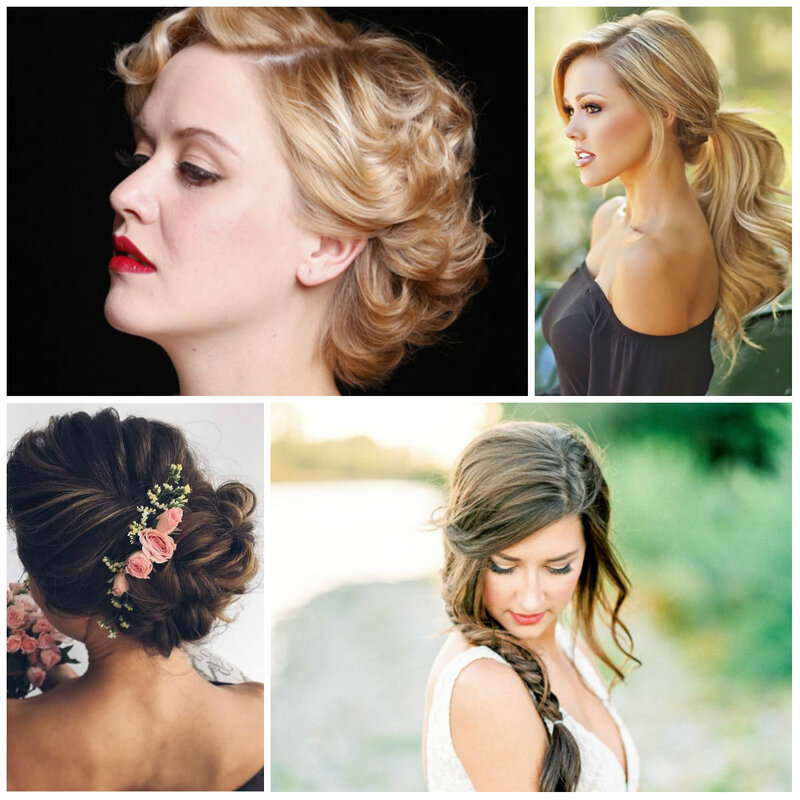 When you style your hair in an updo hairstyle you showcase your face shape and facial features. This means that your makeup should be flawless. The wet-look hair trend has become so popular that today we see its variations. There are super sleek and straight wet-look hairstyles and wavy or loose options out there to try on different hair lengths and textures. According to your hair type and length you can opt for the style that meets your preferences and looks well with your face shape. Wet-look hair trends are considered as one of the best hairstyles for summer. The beach season is open for Kim Kardashian always. She loves traveling and her hairstyles are usually combined with the season. Her latest summer look is all about seductively and charm. She rocks long brunette waves with that beachy effect. Her long luscious hairstyles are very beautiful with layers. They become nicer with soft waves achieved by sea salt hair spray.